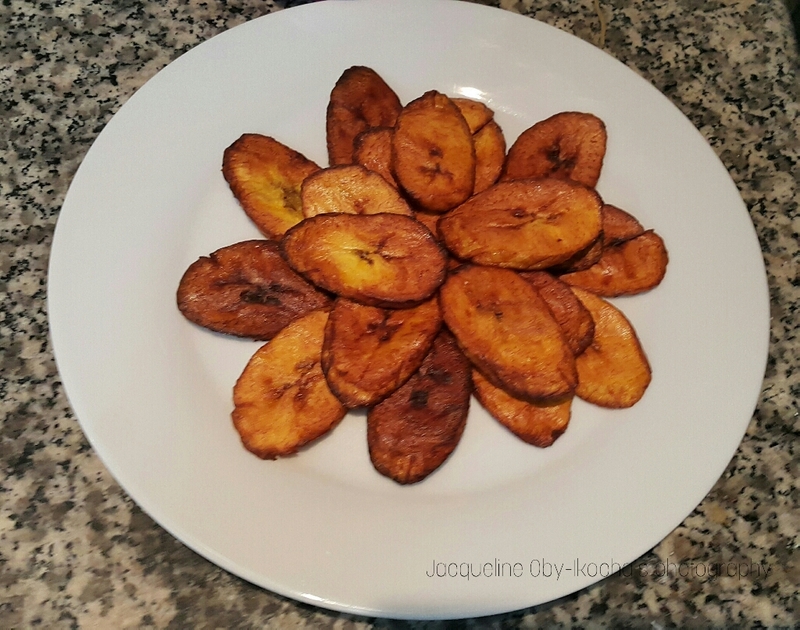 Now I feel like eating plantain! How do you make these ? Stop it, I haven’t had plantain for ages!!! As an adult, I appreciate the taste more.